The centering cart is light and simple designed. 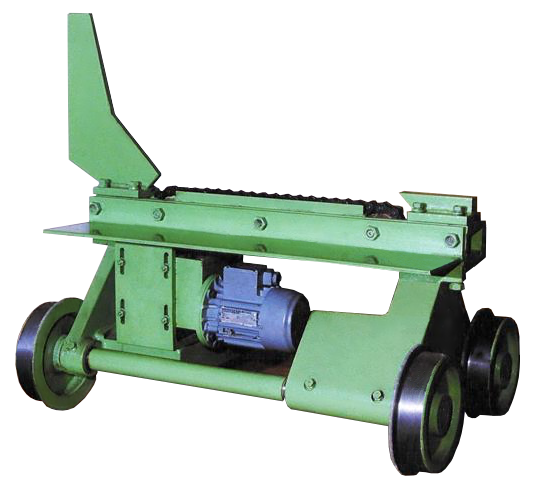 It is used for free support of cut material, to centering and feeding to frame saw feed rollers. The centering cart permits loading of the cut material from one side and allows cutting of saw logs and prisms.